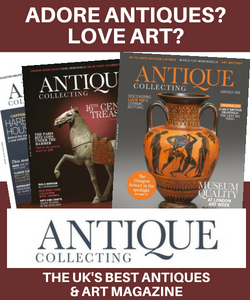 January issue of Antique Collecting - OUT NOW! 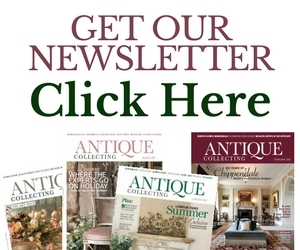 January issue of Antique Collecting – OUT NOW! Our January issue is out now – hitting the doormats of our print subscribers and the devices of digital readers. It’s another utterly packed month with the latest news and views from the world of antiques, art, collecting and interiors. Inside, we publish our annual and much-awaited Furniture Price Index, quiz experts on their 2016 predictions; ask dealers to nominate their all-time favourite chair; and offer advice on how to decode a watercolour. Elsewhere, we offer a truly sparkling celebration of chandeliers through the ages; explore the influence of Asian Art on celebrated jewellery designer Alfred Cartier; and look forward to a drop of something special with a Burns Night whisky. 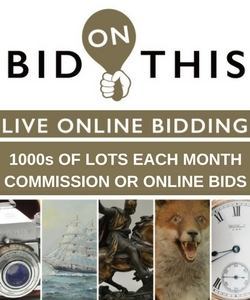 Then there’s the very latest news and reports on what’s selling in the salerooms, thought-provoking columnists giving their unique insight on an exciting world, alongside a comprehensive guide to the UK’s best auctions, fairs and events.